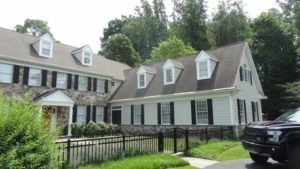 Andrew & Erika - Norristown, PA. Andrew and Erika had a moisture test that revealed a lot of underlying damages and many missing components that allowed water to get behind the stucco. 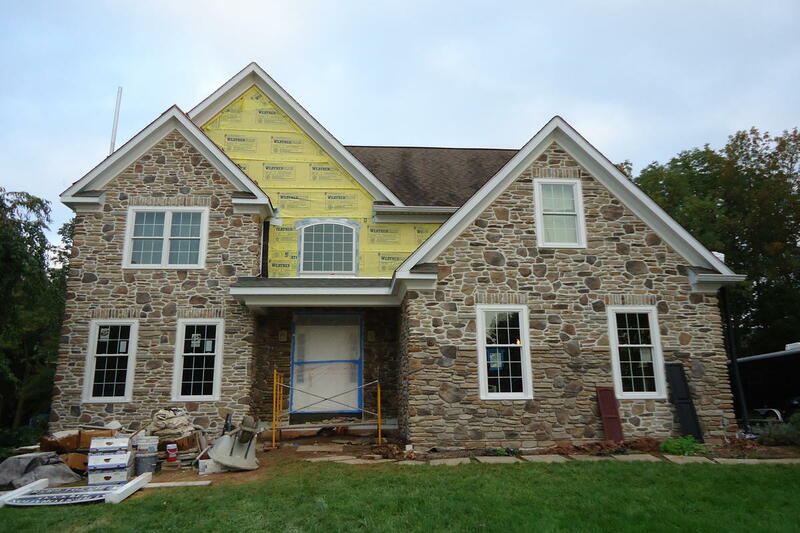 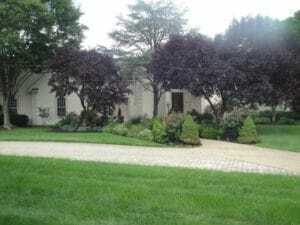 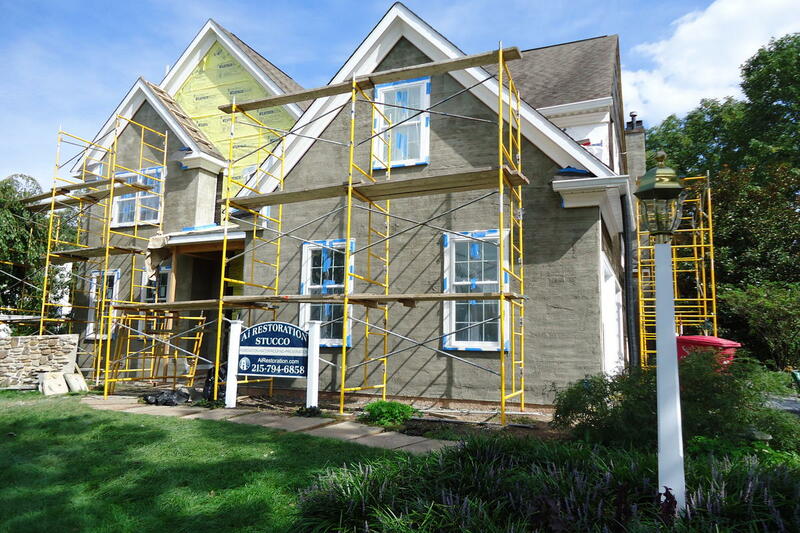 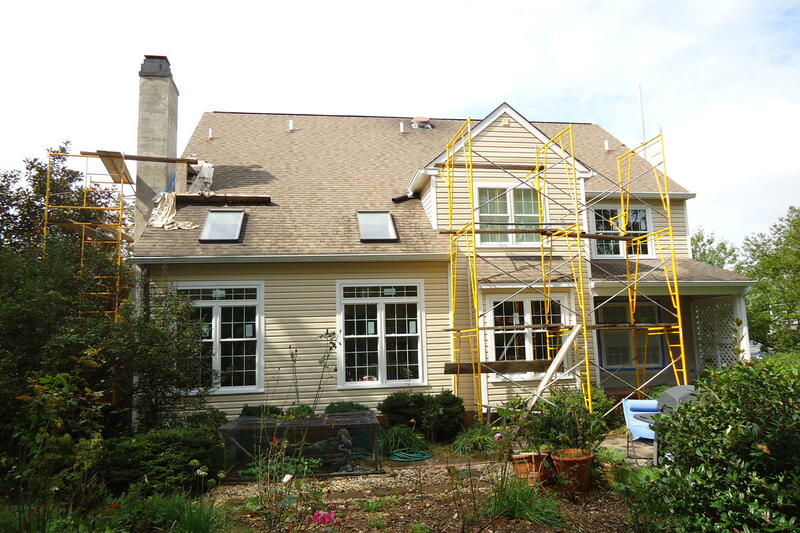 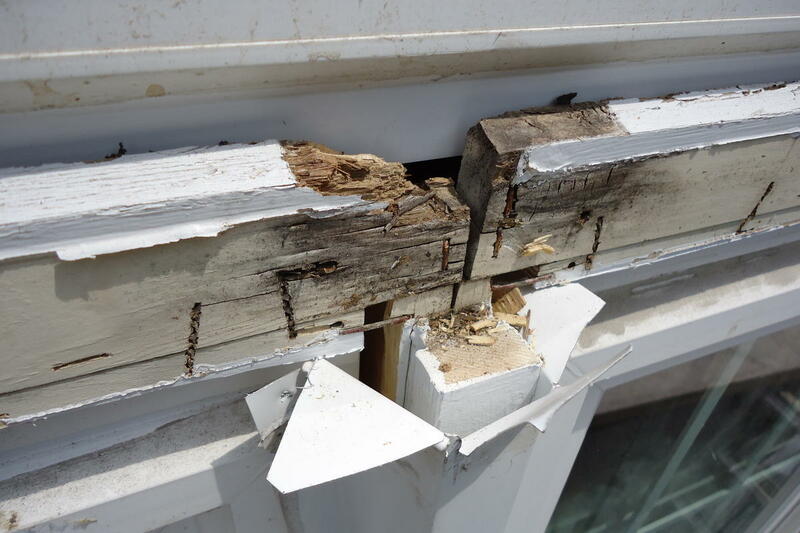 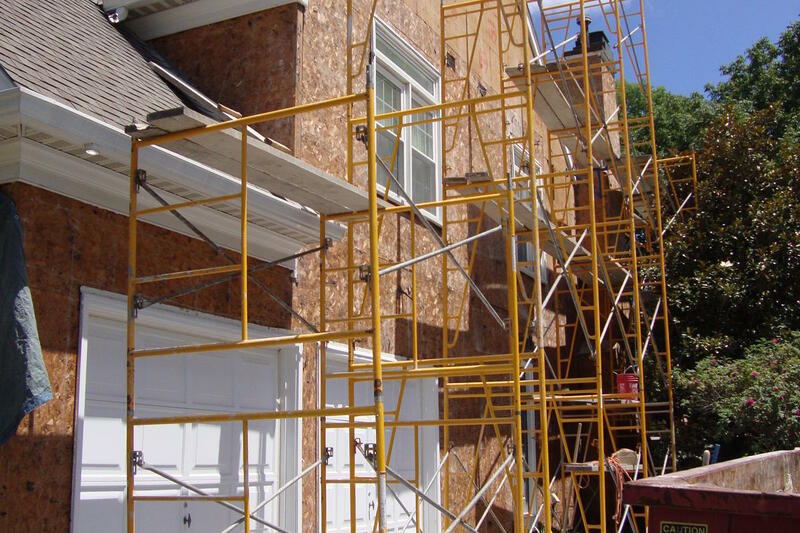 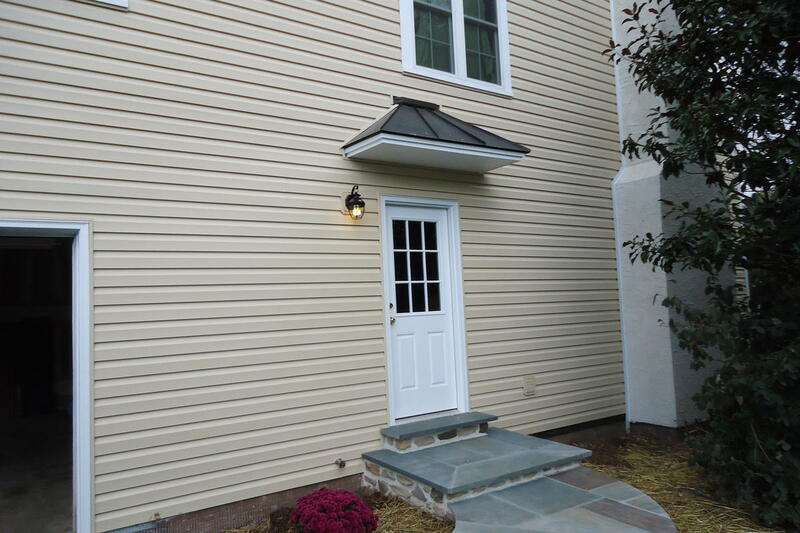 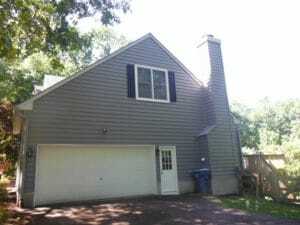 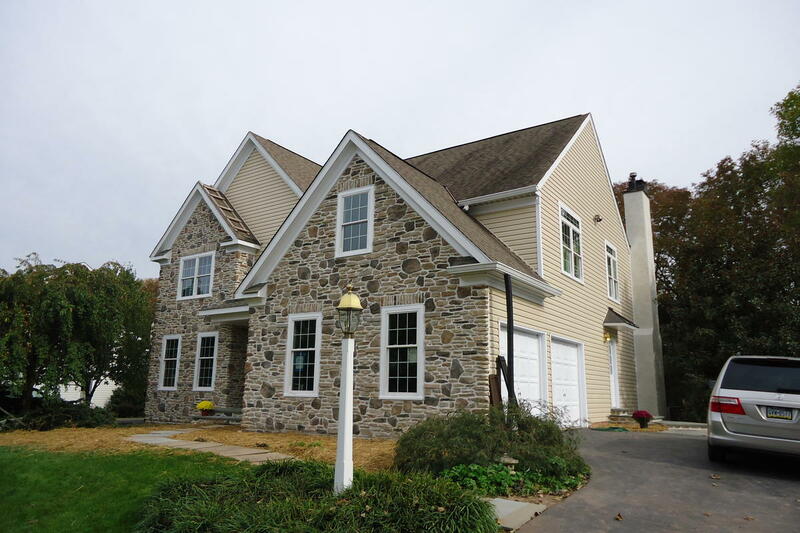 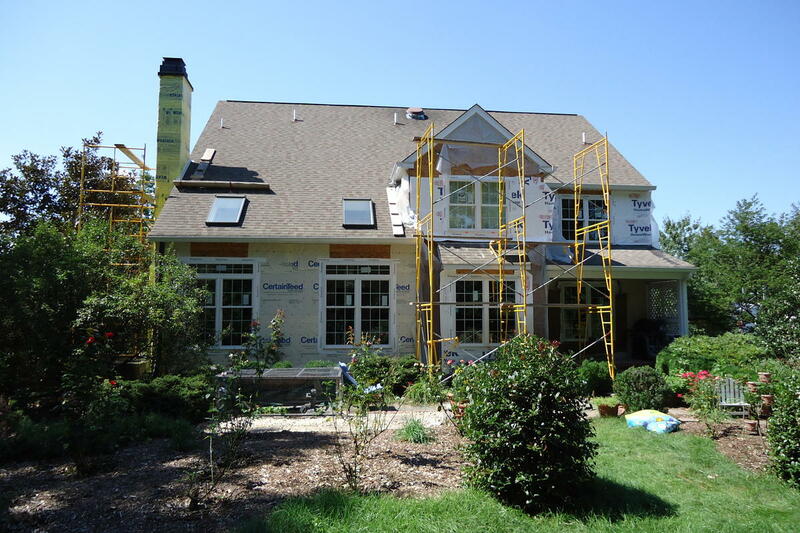 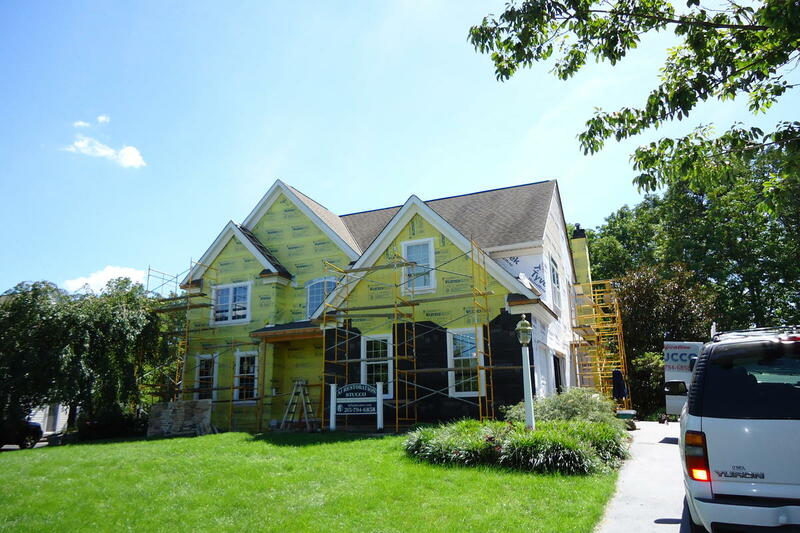 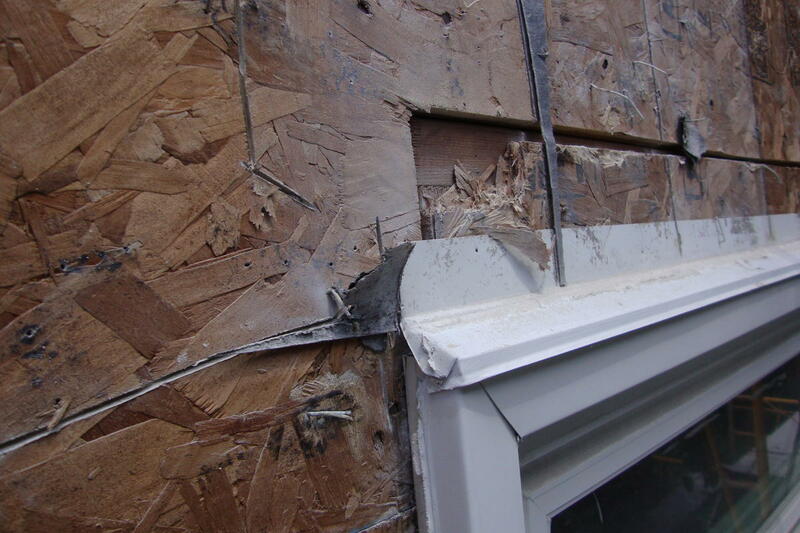 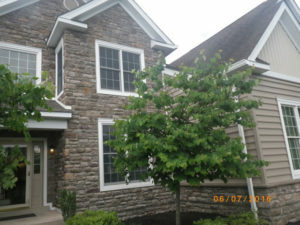 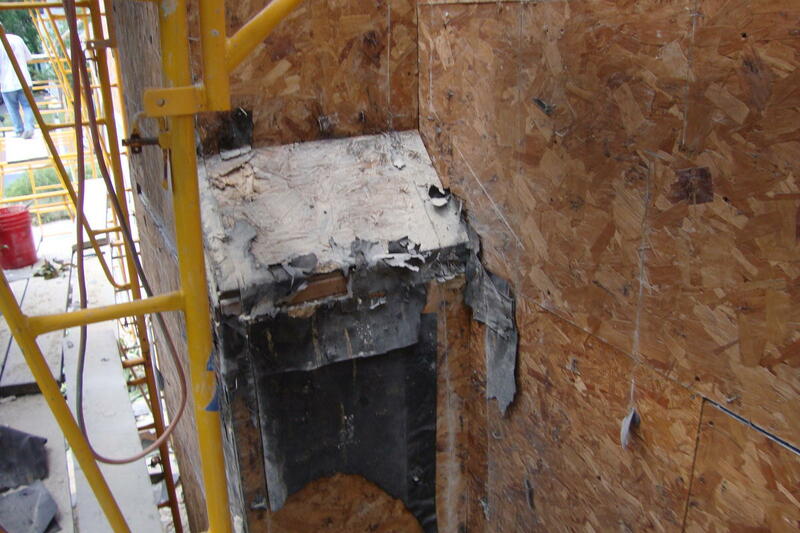 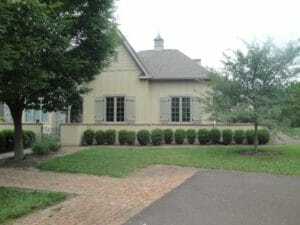 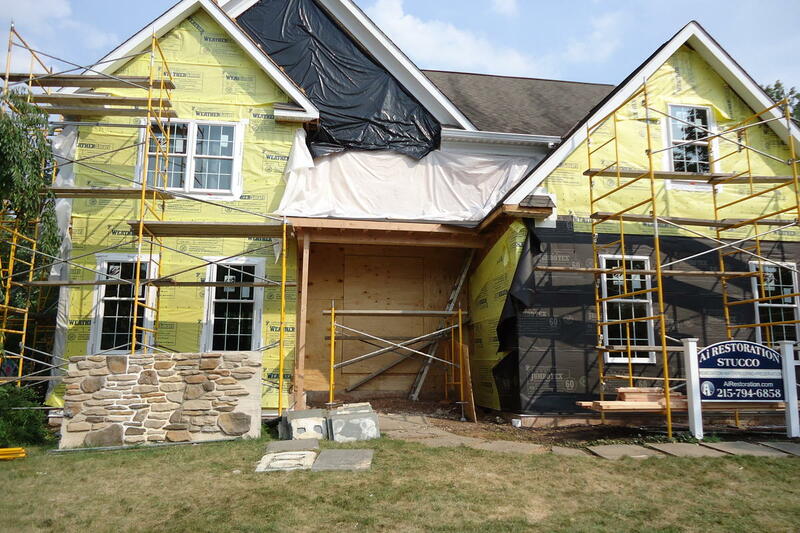 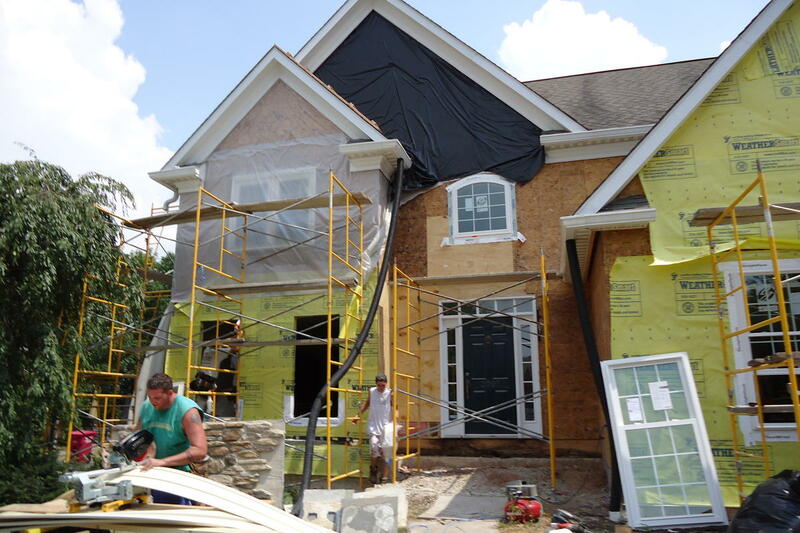 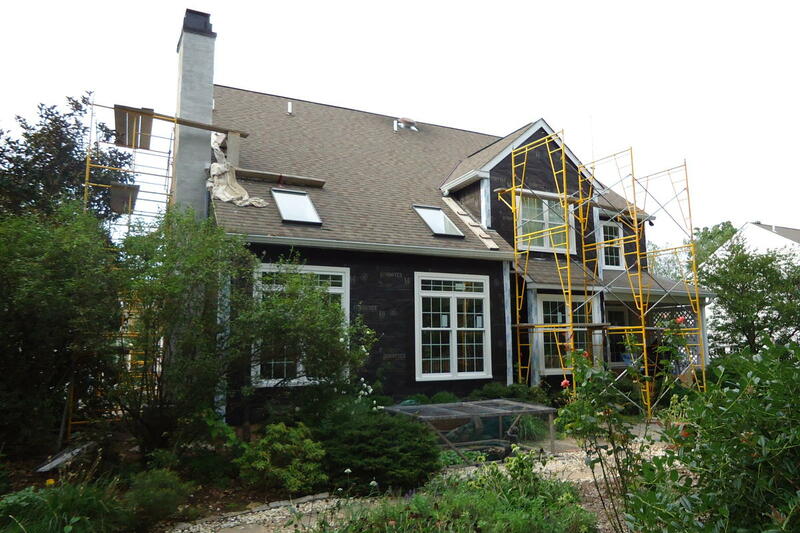 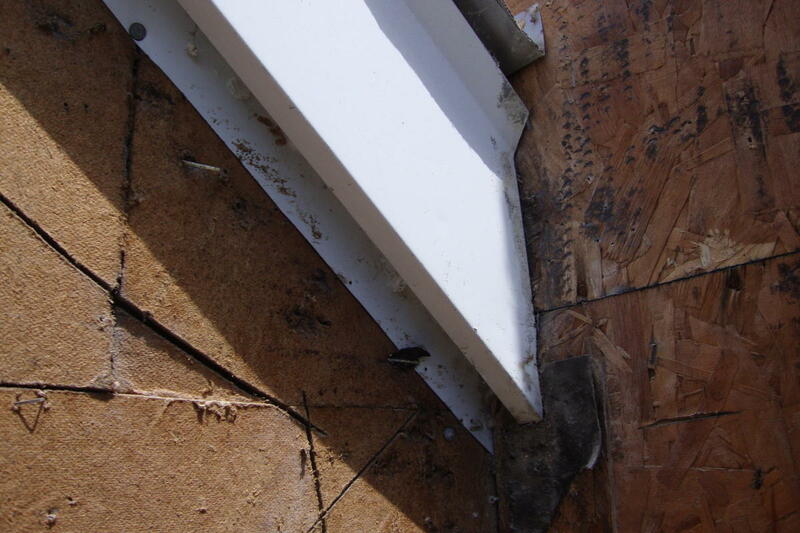 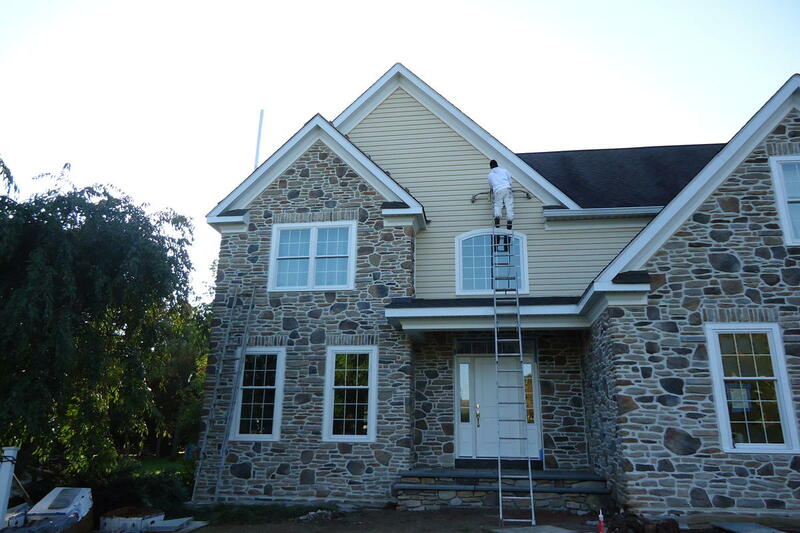 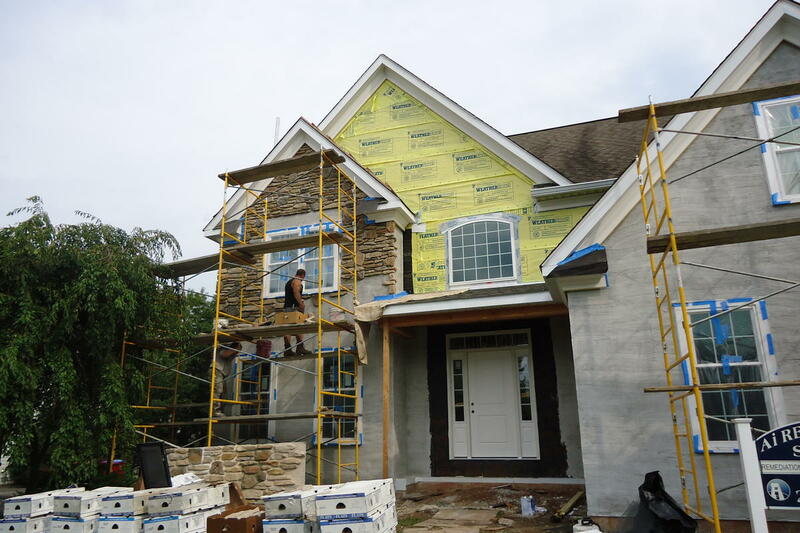 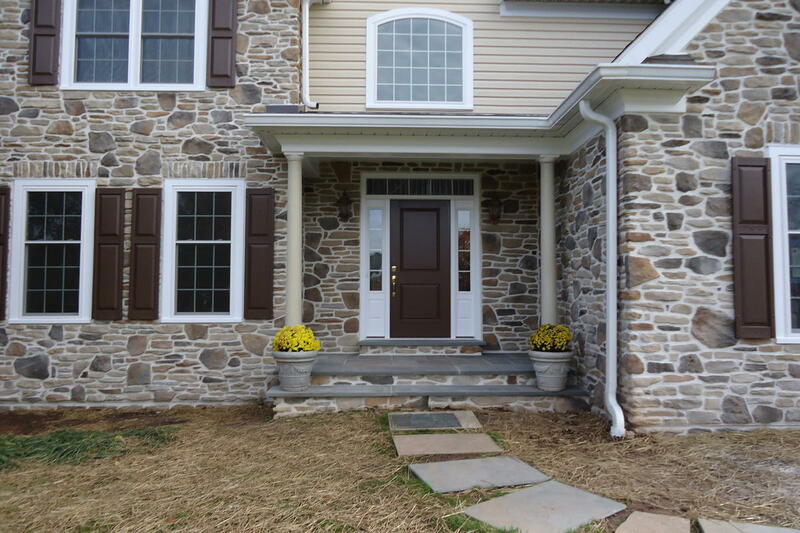 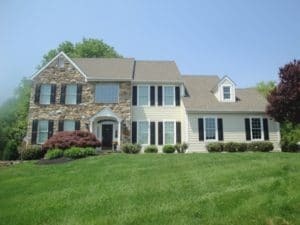 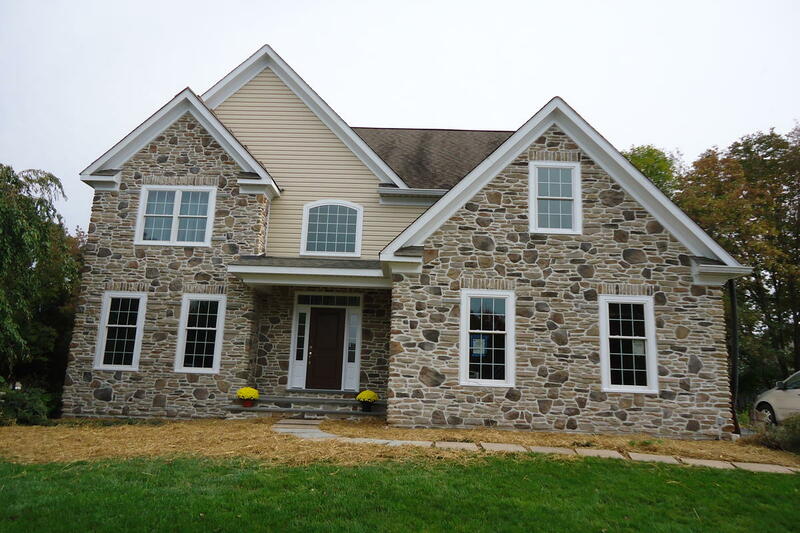 Ai was hired to remediate and completely transform their home using new stone, stucco, siding and windows. 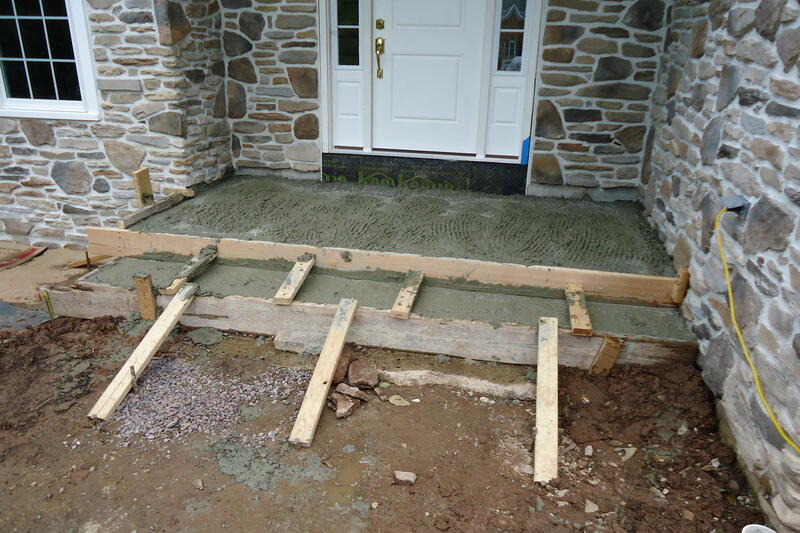 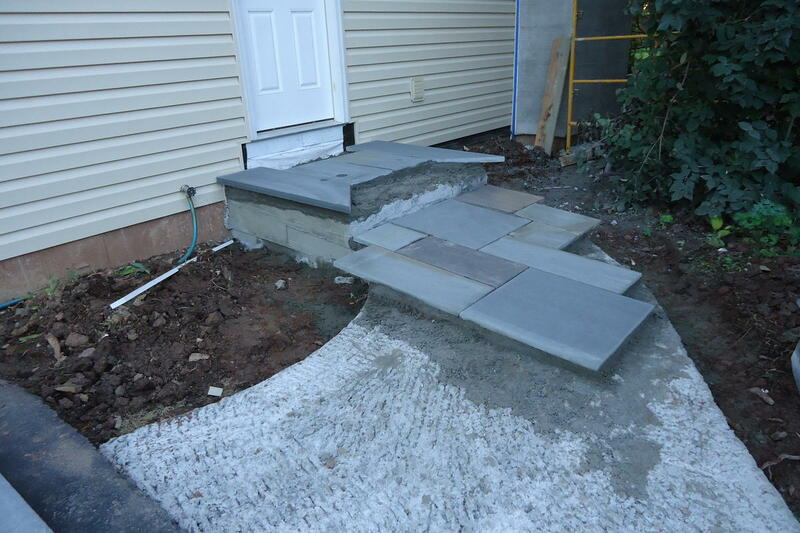 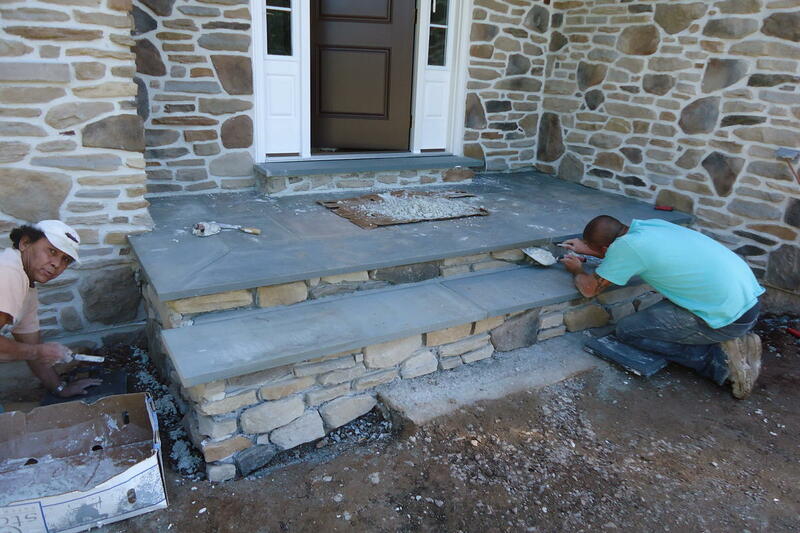 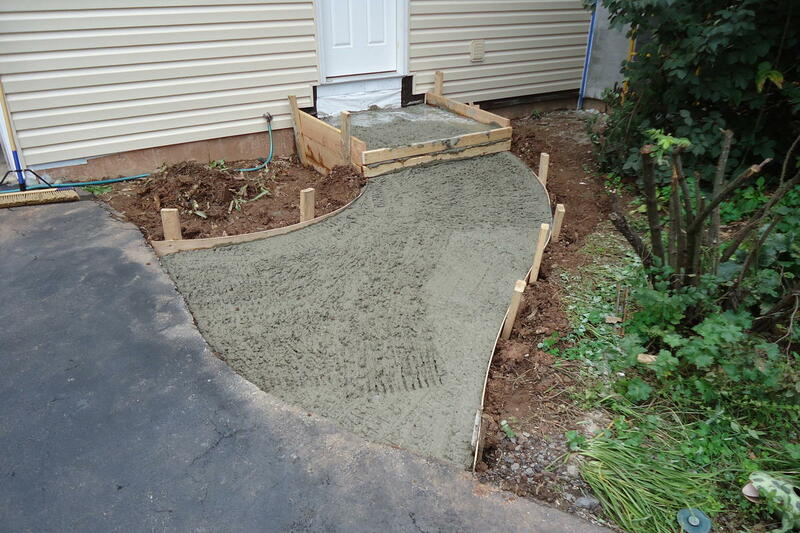 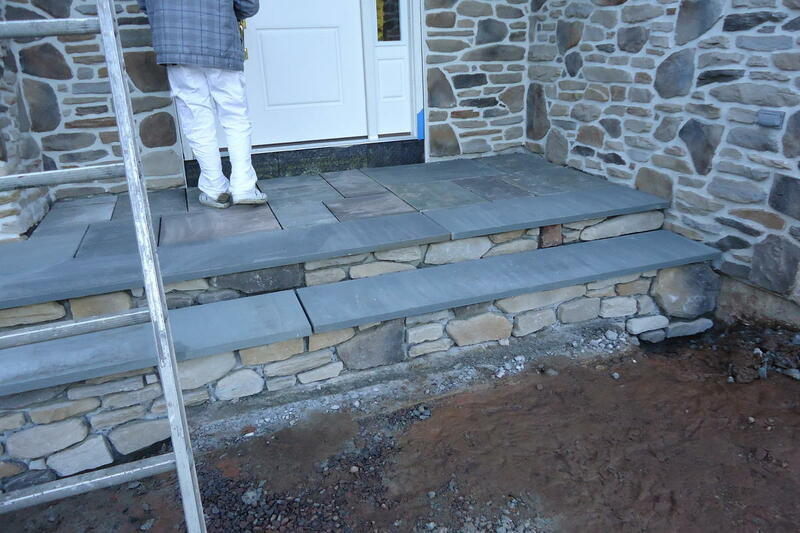 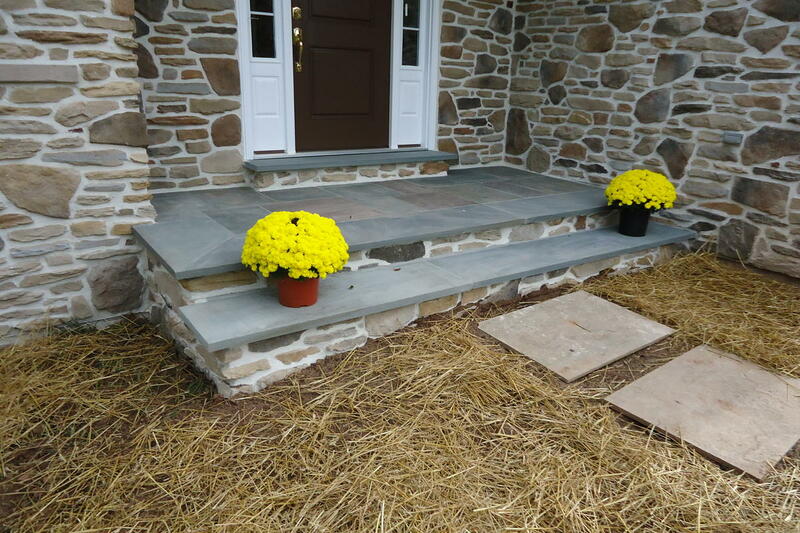 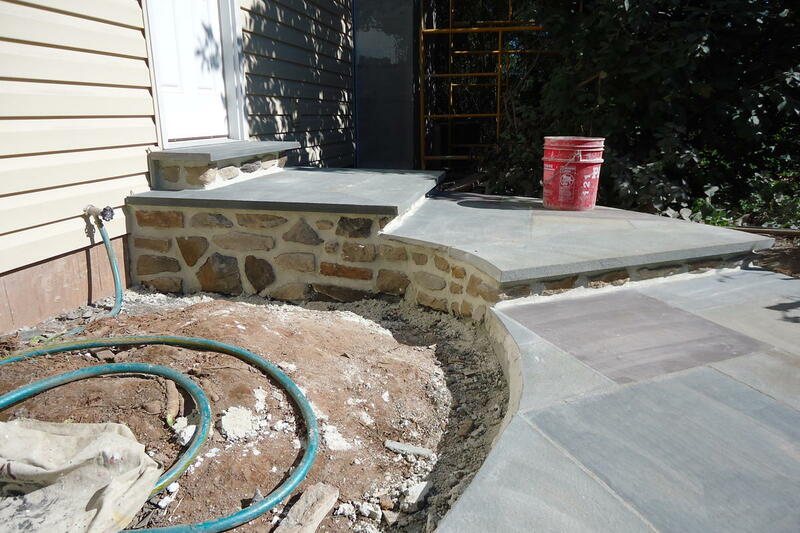 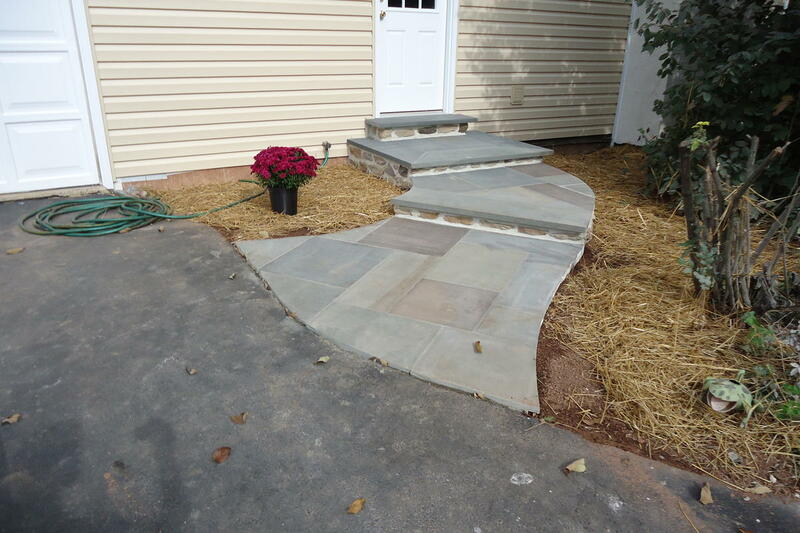 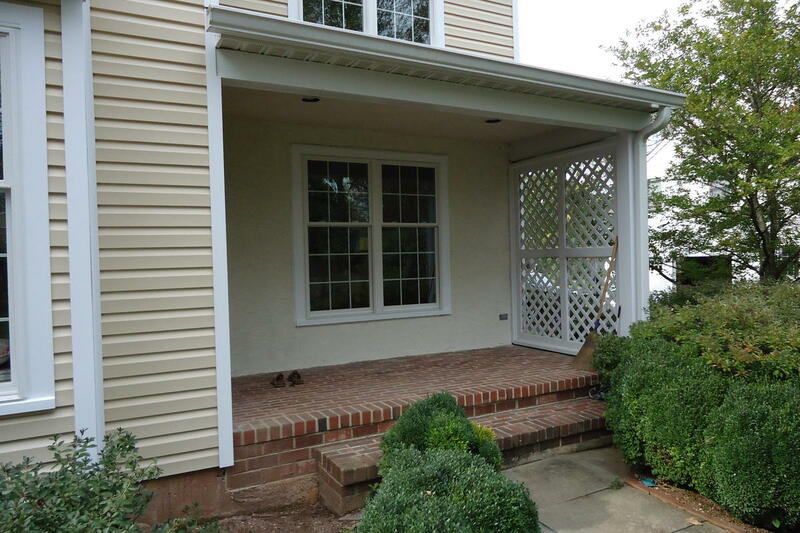 We also added a new portico, slate stoop and slate walkway. 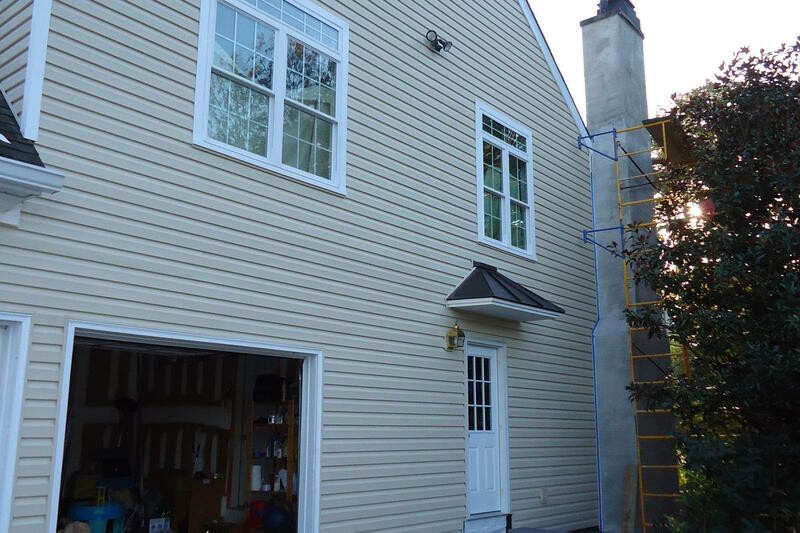 The results are amazing!